ELLIJAY, Ga. – Walk into a restaurant and check the health scores, chances are, you won’t see a lot of 100’s. Sure, you will, hopefully, see a lot of high 90’s scores, but not that elusive 100. 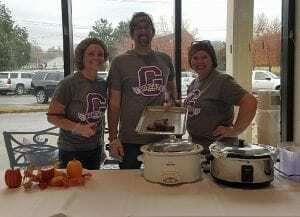 This week, however, the Gilmer County School’s Nutrition Services not only managed to score a 100 in the latest health inspection, but they found that score in every school within the system. Each of these inspections came within the last two-and-a-half months for Gilmer Schools as Ellijay Primary was inspected on January 11, Ellijay Elementary was inspected on January 17, Mountain View Elementary on February 11, Clear Creek Middle on February 18, Gilmer Middle on February 28, and, finally, Gilmer High inspected on March 8. 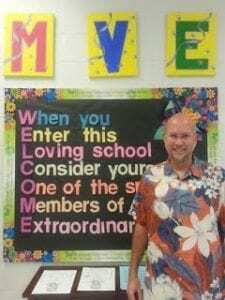 The staff she praised for their dedication includes 37 employees spread over all six schools. The school systems employ nutrition managers who determine cleaning schedules, ensure proper food and storage temperatures are recorded, and that employees follow all HACCP (Hazard Analysis and Critical Control Point) standards. Waters notes that these managers are all ServSafe certified. As the premier provider of educational resources, materials, and programs to help attract and develop a strong industry workforce, ServSafe has been the restaurant industry’s leading association since 1919 and, together with the National Restaurant Association Education Foundation, our goal is to lead America’s restaurant industry into a new era of prosperity, prominence, & participation, enhancing the quality of life for all we serve. It’s not all focused on the scores, however, as Waters has been reporting increases to student participation in breakfasts in the schools as well as a more positive response to the menu from students since the start of the 2018-19 school year. Next Article » Gilmer Chamber: Opening a new Welcome Center! 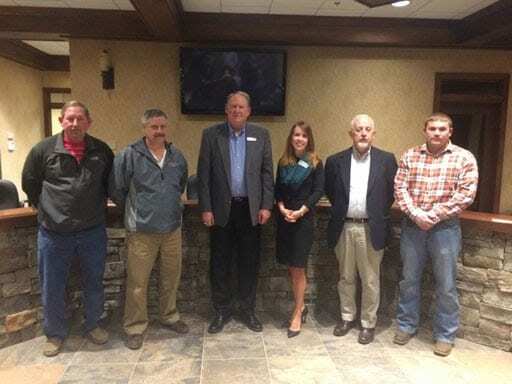 ELLIJAY, Ga. – The Gilmer County Board of Education has detailed the plans for their buildings over the next five years at a board retreat in March. The plan incorporates the use of Instructional Units (IUs) in relation to state and federal programs utilized to spread funding to counties based on their “need.” By better planning facility use and more details on those facilities, the Gilmer County Charter School System (GCCSS) hopes to maximize their IUs to secure as much funding as possible from these state programs. The funding itself, however, comes in the form of reimbursements instead of pre-project funds. Most citizens should recall this is the same process the board is currently using a part of its coming renovations at Gilmer High School (GHS). The applications will allow for partial reimbursement of a few parts of the project including items like roofing and HVAC work. Additionally, the board retreat allowed members to discuss and see the current plan on what they will be seeking in terms of facility changes and movements to come. 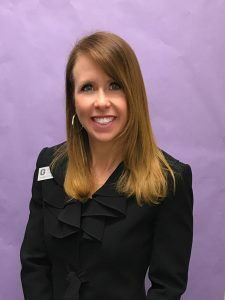 Gilmer Schools Superintendent Dr. Shanna Wilkes asserted that the plan is the board’s current intentions for the future, but that it was also not set in stone. 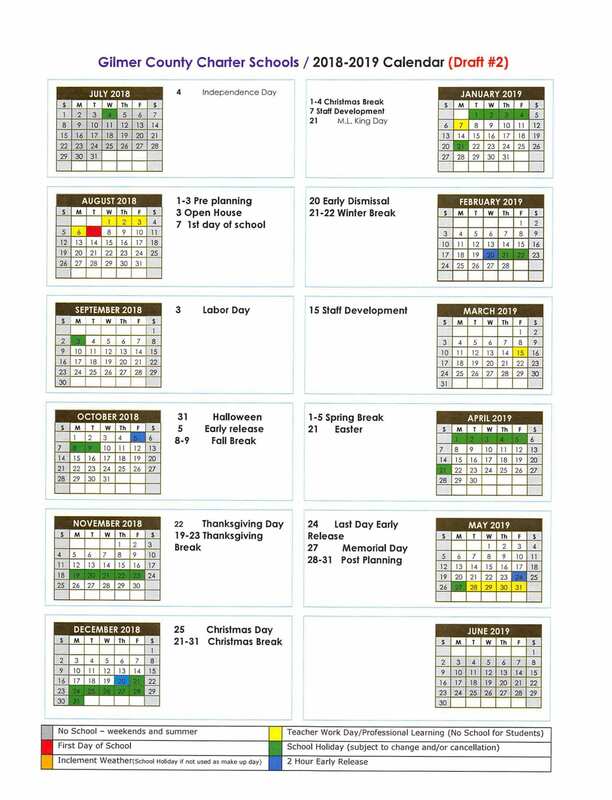 Parts of the plan rely on approval of the next Education Special Purpose Local Option Sales Tax (ESPLOST) for example. She also told FetchYourNews that the plan could change with major unforeseen circumstances. 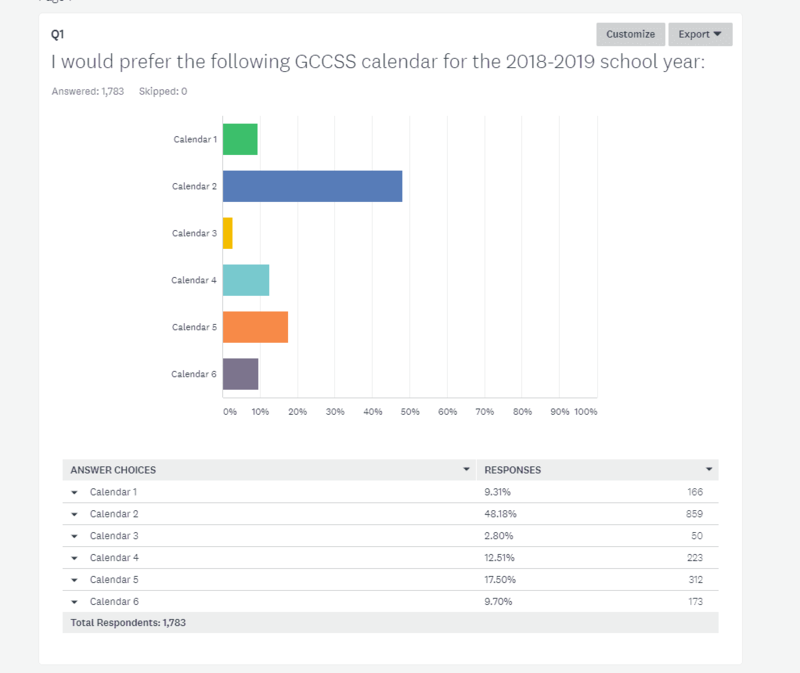 Allowing the flexibility to change gives the school board a cushion for contingencies and alterations while also giving the guide for the next five years. The plan described will see the board finishing up the GHS renovations before adding onto Mountain View Elementary school. 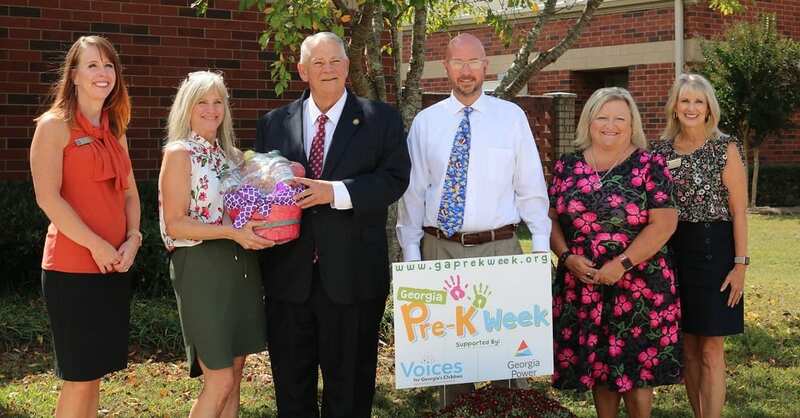 The board is planning to have Ellijay Primary School (EPS), Ellijay Elementary School (EES), and Mountain View Elementary School converted into full, preschool through fifth grade (P-5) elementary schools. Looking even further ahead, the board is also discussing moving what is now EPS to a new building on the board’s property near Yukon, near Clear Creek Middle School. As a part of this conversion, the three P-5 elementary Schools would serve their local districts where they are located. 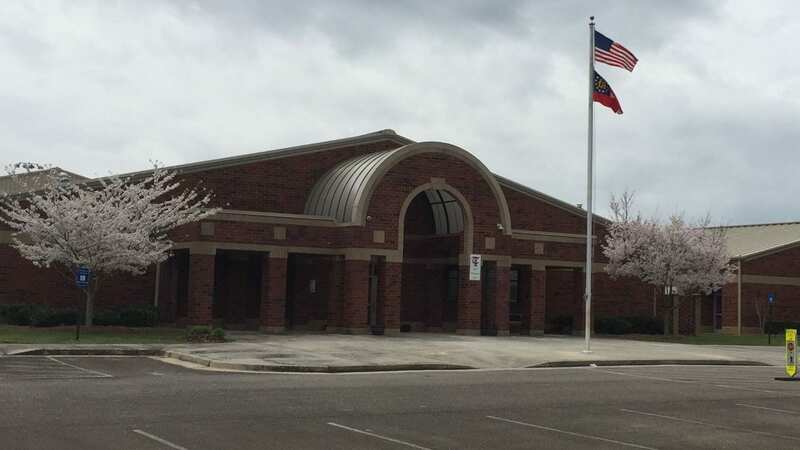 Students would then move to Clear Creek Middle School as the county’s sole middle school for grades six through eight. 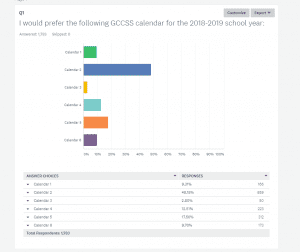 Moving up from there, students would attend Gilmer High School’s campus with the current Gilmer Middle School serving on campus as a ninth-grade academy and the current GHS building serving grades 10 through 12. 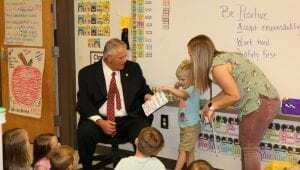 One possibility could see EPS becoming a preschool to second grade with EES as third grade to fifth grade until the new building can be completed, but regardless the plan will ultimately end in the three P-5 schools. 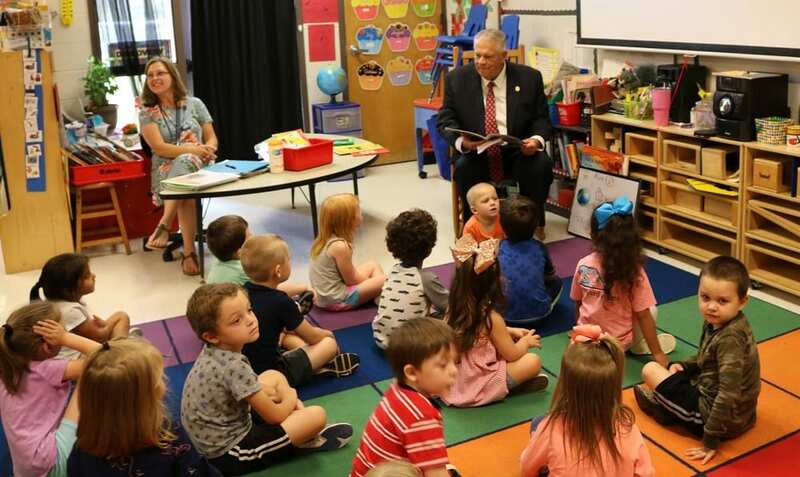 That new facility would have the board moving away from Ellijay Primary School, avoiding the damages from its location in the flood plain and moving out of a nearly 50-year-old building, as well as having the new building in a better location for its district. Once the new building for EPS is completed, the board wants to look at EES for needed renovations at that time. According to Gilmer Schools Assistant Superintendent, Administrative Services, Stuart Sheriff, completing EES renovations should see a potential 10-year period where the board’s facilities would only need normal maintenance, requiring no major renovations. With people still asking why the board does not utilize their old location for Oakland Elementary, Dr. Wilkes noted that Oakland can only house 247 students making it too small to be utilized. She also noted other issues the board has faced with the location, including sewage leasing and relative location to other schools and district possibilities. With the plan set, the board has already been moving on GHS renovations and will begin phase one of the two-phase project this summer. EAST ELLIJAY, Ga. – Reports today confirm that a student at Mountain View Elementary School was injured by a pencil inserted into his face. Gilmer County Charter School System Superintendent Dr. Shanna Wilkes told FetchYourNews it seems that the child was walking when he tripped and fell onto the pencil in his hand. Despite the appearance of an accident, Wilkes did confirm that they are investigating further to make sure. The child was taken by their parents for medical care and Mountain View Elementary has returned to its normal classes despite the incident. While Wilkes declined to comment on the student or what grade that student is in, she did reiterate that information points that this was a freak accident. Wilkes also confirmed the injury was to the face, possibly a sinus cavity or eye socket, but did not comment further details on the exact injury. Next Article » Workout Anytime 24/7, FetchYourNews launch FetchForce fitness challenge ~ Get Fit with Fetch!